It’s late I know but I’m a man of my words. Instead of choosing 1 winner I chose 2. 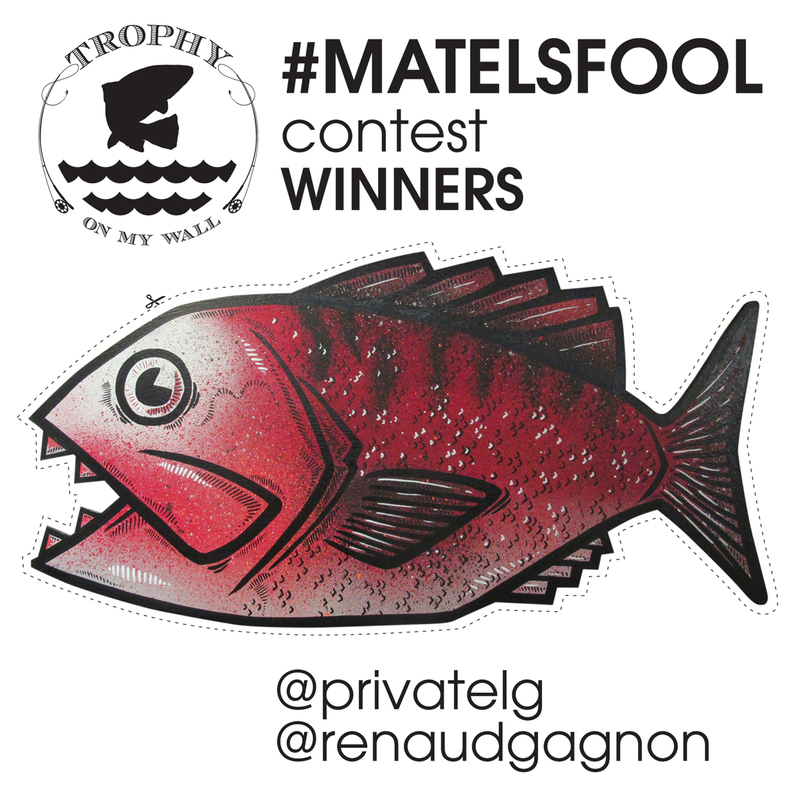 Thanks to everyone who participated, it is well appreciated.Congrats to @privatelg and @renaudgagnon for their intensity in this contest. Stay tuned for more contests to come. Have a nice weekend! Fishing season is about to start.